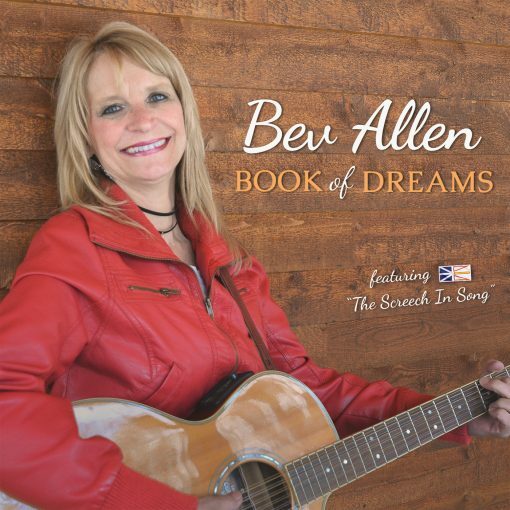 The new album “Book of Dreams” containing 10 original songs from seasoned singer/songwriter Bev Allen. 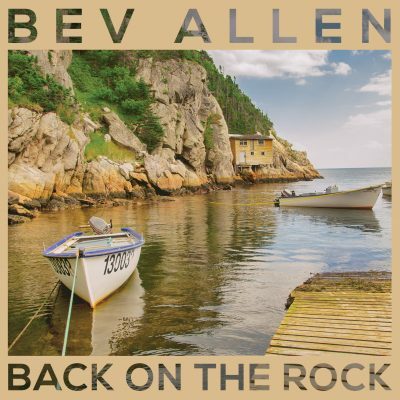 Songs about her home province of Newfoundland & Labrador, and about her life experience as a well known musician in her home province. The new album “Book of Dreams” will be filled with 10 inspiring original songs from seasoned singer/songwriter Bev Allen. 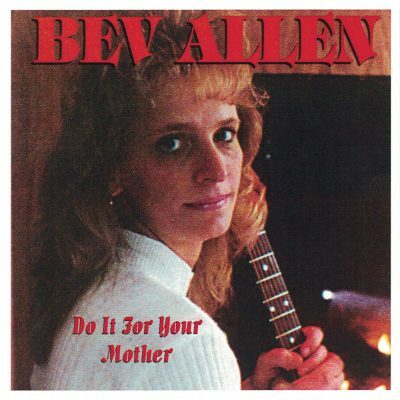 Bev is currently recording the album, due to release early spring 2017. 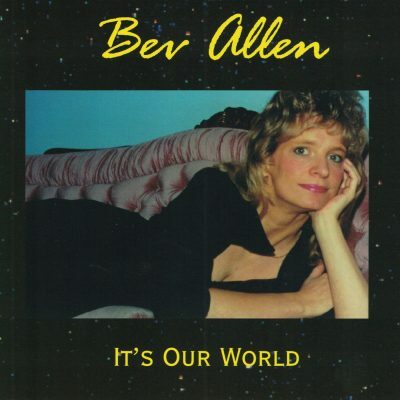 There are songs about her home province of Newfoundland & Labrador, and about her life experience as a well known musician in her home province. 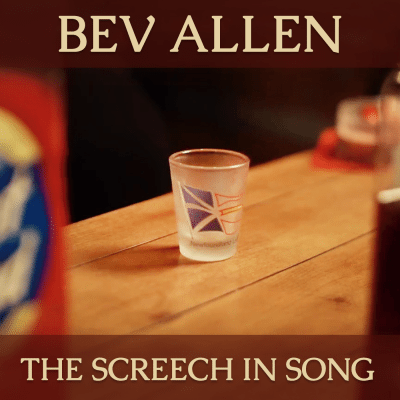 Here’s a clip of Bev recording the title track “Book of Dreams” at Sevenview Studios.